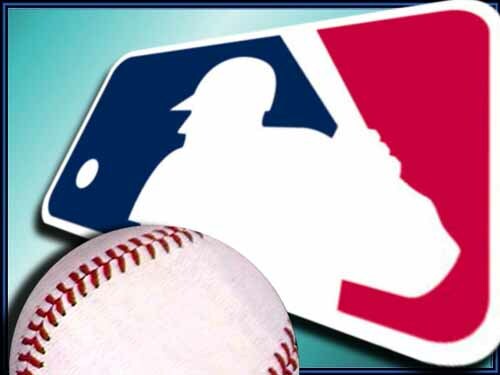 Software brand Boxee released its long-awaited alpha version for Windows users and announced a deal with Major League Baseball to integrate MLB.TV onto the platform. The custom interface, stripped down for the “10 foot experience,” will support live and on demand HD out-of-market games. Adding Windows support and sports programming to Boxee should attract a new demographic of consumers, outside the norm of the platform. Boxee provides a valuable laboratory for the entertainment world, testing how users who have access to a variety of content mix and match brands and services. Social media functionality is also becoming a big part of Boxee’s offering. New integrations with Digg and Tumblr allow users to move videos they like to the top of the heap and stream music and photo sideshows from people they are following. Does it seem dizzying with all the new software and online goodies that are released nearly every day? Previous PostWord of Day: load_node. What happens when your functor is working overtime. Hello! I’ve been reading your site for a long time now and finally got the courage to go ahead and give you a shout out from Kingwood Tx! Just wanted to tell you keep up the excellent work!